The Modelica Association is a non-profit, non-governmental organization with the aim of developing and promoting the Modelica modeling language for modelling, simulation and programming of physical and technical systems and processes. 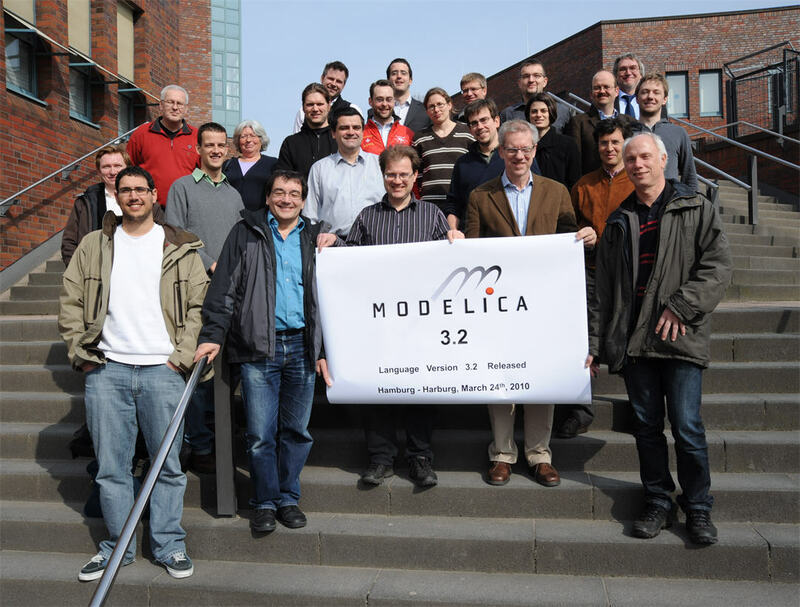 The Modelica Association owns and administrates incorporeal rights related to Modelica, including but not limited to trademarks, the Modelica Language Specification, Modelica Standard Libraries, etc., which should be generally available for the promotion of industrial development and research. Individuals interested in joining the Modelica Association must have contributed to an MA project or to other parts of the Modelica Association. A contribution is typically demonstrated by participation in at least two projects or Assembly meetings during the previous twelve-month period (§3 of the bylaws). There is no such prerequisite for organizational membership applications. Individuals and organizations may apply to become a member with this form (PDF format) which should be completed, signed, scanned and mailed to the chairman. Currently, the fee for individuals is 20 Euro/year and for organizations since 2007 according to the number of employees: ≤ 5: 500 Euro/year, ≤ 50: 1000 Euro/year, ≤ 500: 2000 Euro/year, > 500: 5000 Euro/year. Information on Upcoming Design Meetings are published on the start page about one to two month in advance. People interested to participate should contact the chairman Martin Otter. Have a look at the map of Modelica Association members (created using the map rendering service of GitHub). Picture taken at DLR (Oberpfaffenhofen) in September 1997. At this meeting Modelica 1.0 was released and made available on the web. Picture taken at the Twente design meeting 1999. Picture 1 taken at the Modelica design meeting in Vienna, 2006. Picture 2 taken at the Modelica design meeting in Vienna, 2006. 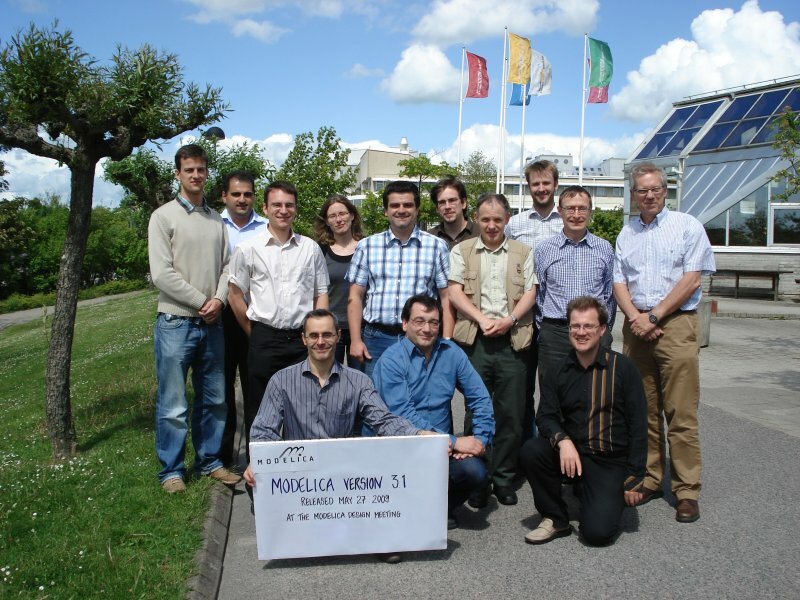 Picture taken at the Modelica design meeting in Lund, Sept. 2007, after Modelica 3.0 was released. Picture 1 taken at the Modelica design meeting in Lund, May 2009, after Modelica 3.1 was released. Picture 2 taken at the Modelica design meeting in Lund, May 2009, after Modelica 3.1 was released. Picture 1 taken at the Modelica design meeting in Hamburg-Harburg, March 24 2010, after Modelica 3.2 was released. 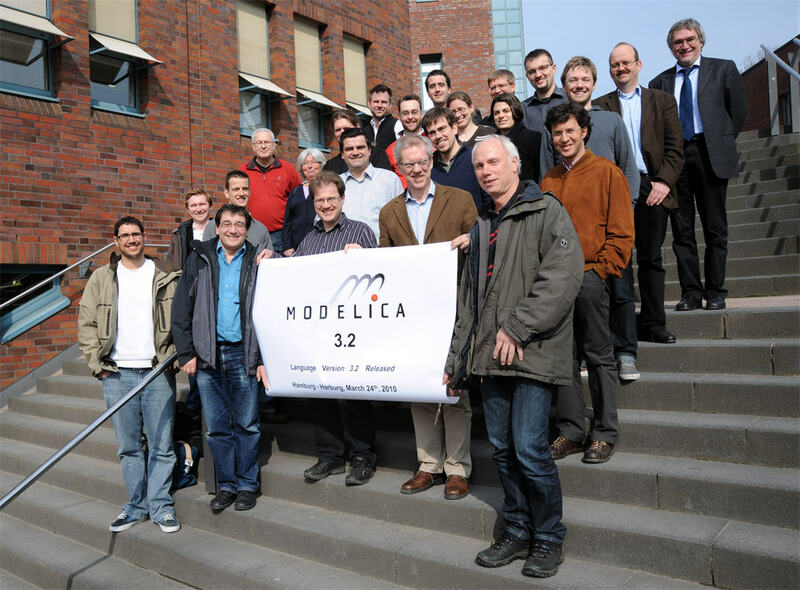 Picture 2 taken at the Modelica design meeting in Hamburg-Harburg, March 24 2010, after Modelica 3.2 was released. 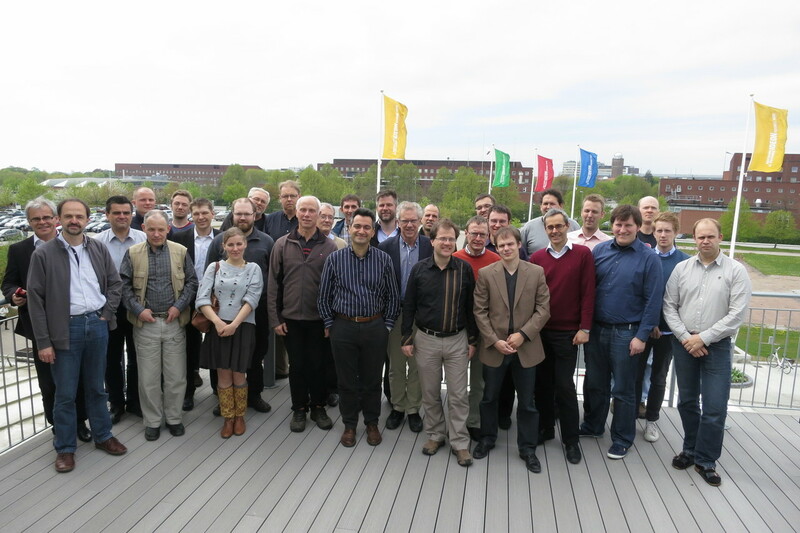 Picture taken at the 75th Modelica design meeting in Lund, May 9, 2012, after Modelica 3.3 was released. Panoramic picture taken at the 75th Modelica design meeting in Lund, May 9, 2012, just before Modelica 3.3 was released. There have been several attempts to define object-oriented languages for physical modeling. However, the ability to reuse and exchange models relies on a standardized format. It was thus important to bring this expertise together to unify concepts and notations. The Modelica design effort was initiated by Hilding Elmqvist, Dynasim AB, and started in September 1996 within an action of the ESPRIT project "Simulation in Europe Basic Research Working Group (SiE-WG)". The Modelica language has been designed by the developers of the object-oriented modeling languages Allan, Dymola, NMF, ObjectMath, Omola, SIDOPS+, Smile and a number of modeling practitioners in different domains. After 8 three-day meetings, during a 1-year period, a first version of a Modelica language description was put on the web in September 1997. After 19 three-day meetings, during a 3-year period, version 1.3 of the language specification was finished in December 1999. This was the first version used in actual applications. In December 2000 an update of the language, version 1.4, has been published.